If you have been following the news in Japan recently, you would have known that the country is suffering from severe bad weather, with some parts of western Japan being underwater due to floods. 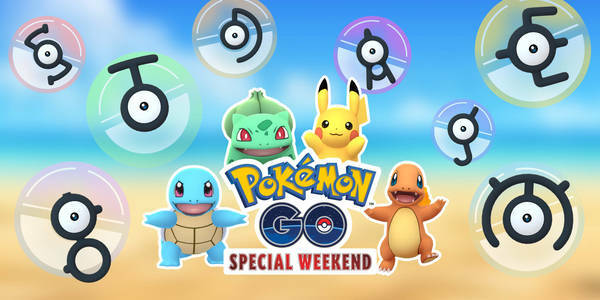 As such, Niantic has decided to postpone the Pokemon Go Special Weekend in Japan, which is due to be held in 2 weeks on 26 July 2018. The new event date is likely to be given when the weather condition lightens up and the company has promised that tickets bought will be transferable to the new date.